Linnaeus University Press (Lnu Press) is Linnaeus University's publishing house. Lnu Press publishes the series Linnaeus University Dissertations, single volumes linked to the university, and a number of journals and conference publications through LnuOpen. 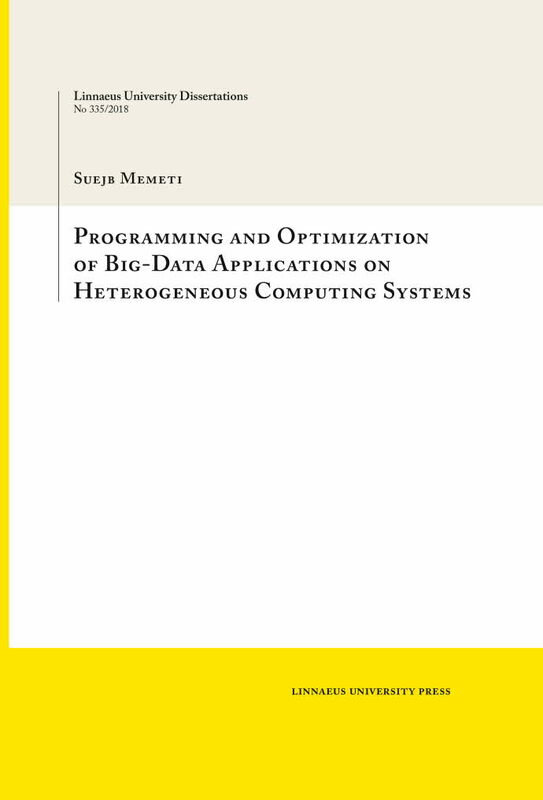 Programming and Optimization of Big-Data Applications on Heterogeneous Computing Systems by Suejb Memeti. 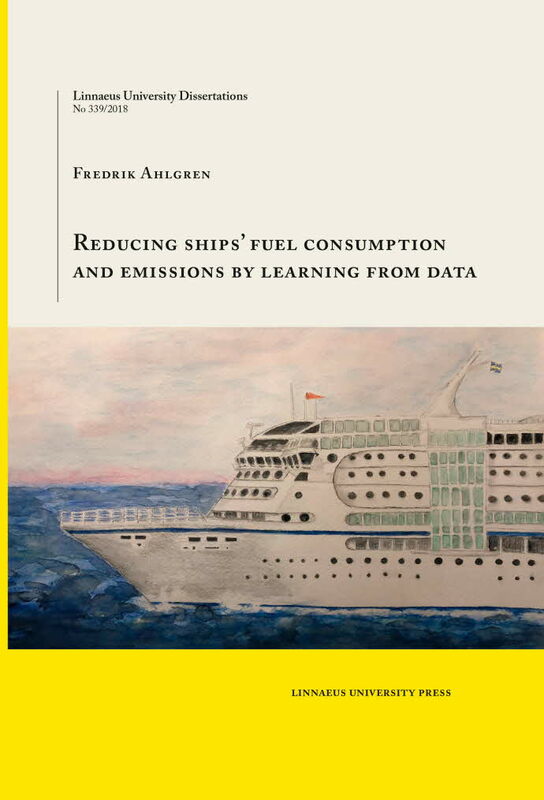 Doctoral Thesis in Computer science. 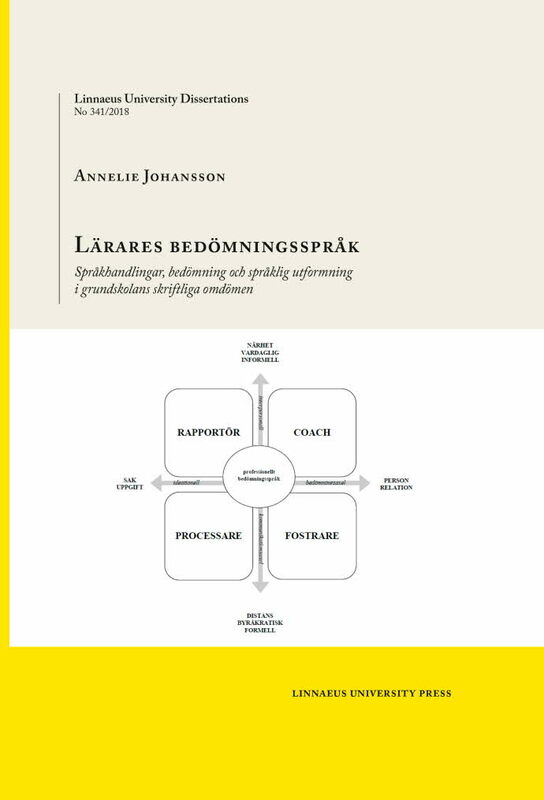 Most dissertations at Linnaeus University are since 2010 published in the series Linnaeus University Dissertations. 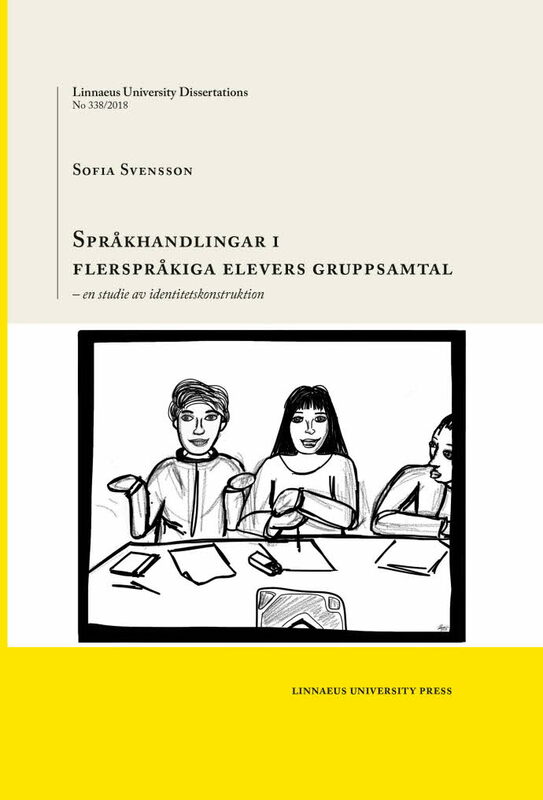 Most of the dissertations written at Linnaeus University are available for reading in DiVA. 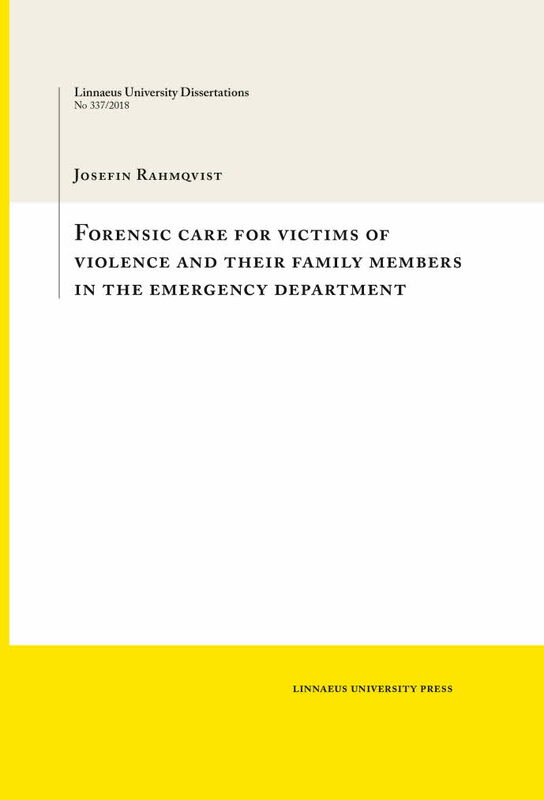 A number of older dissertations from Växjö University and Kalmar University are available for reading in DiVA. 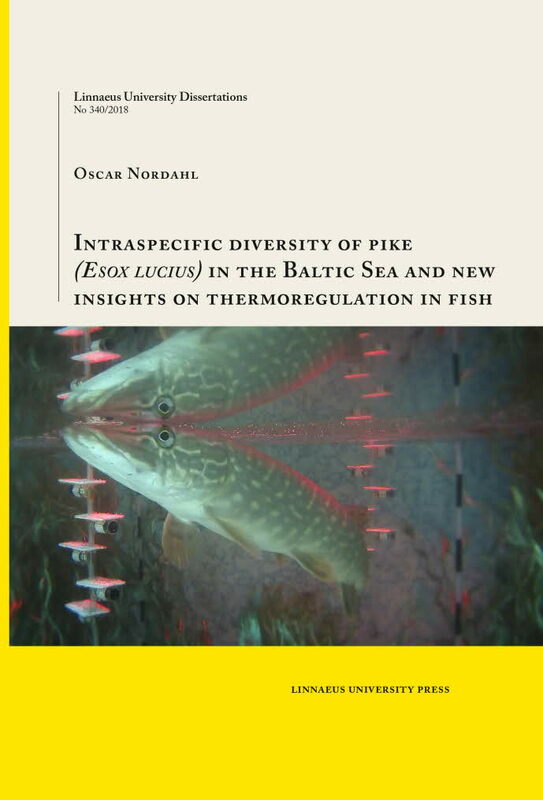 Since 2017 most of the Licentiate Theses at Linnaeus University are published in the series Lnu Licentiate. Most of them are available for reading in DiVA. Some of the licentiate theses published prior to the Lnu Licentiate series are available for reading in DiVA. Open access journals and conference publications published by Linnaeus University Press are available for reading in LnuOpen. A list of books and anthologies published by Linnaeus University Press (and former Växjö University Press) is available in DiVA. A few of them are also available for reading. Many publications of Linnaeus University Press are available for reading in DiVA. Dissertations, books and anthologies can also be requested in print, while stocks last. Requests are made to the below e-mail adress.